Now is the time to freshen up the look of your car! We are offering special promotional pricing and FREE SHIPPING from Japan on Origin Lab Aero, suspension arms, wheels and accessories! Offer ends July 10th, 2016 so get your orders in now! Local pick up available from Oakland, CA. CA sales tax applies to local pick up. Shipping available at an additional expense. All orders must be received and paid in full before July 10th. Shipment will arrive in mid August! PM for availability and any questions! Get in on the Racing Line action! Worth a shot but anything for mx83 cressida? Price shipped to 85364 for +55 180sx "popup" front fenders please. 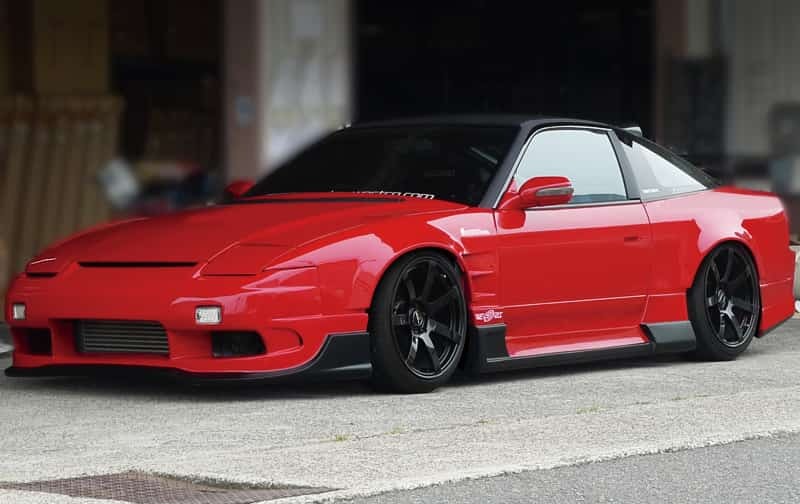 That red S13 looks DOPE AF. 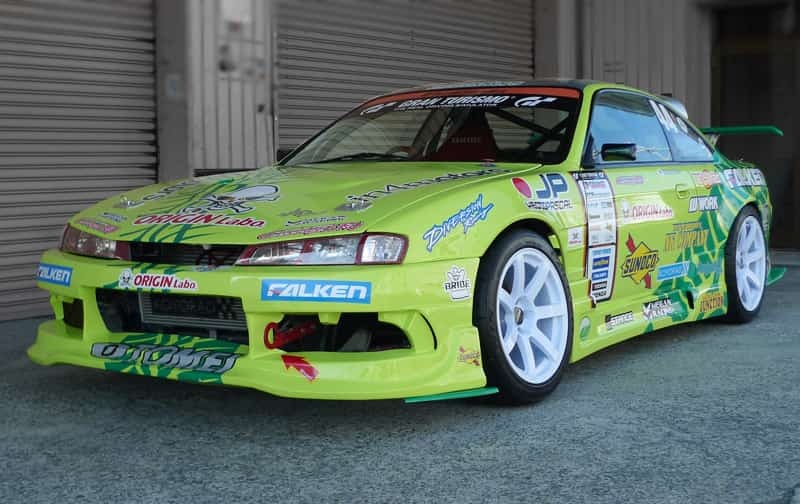 How much for a S14 trunk and roof spoiler in FRP? Also, what's the difference between the Version 1 and 2 roof spoiler? Version 2 opening is wider and is angled more upwards? I'm local in San Leandro so you guys are probably about 20 minutes away from me. I would not mind just picking these up if that's possible. Nothing from Origin for mx83. But we can broker the purchase of BN Sports for you. PM me if you're interested. I'll have a shipping quote for you later today. Yes, that's pretty much it. Version 2 has a wider opening. Let me check availability, and if you're interested please PM me which version roof spoiler you'd want. Local pick up is fine, you're no more than 15mins away. We're located close by the Oakland Coliseum. Will have that for you on Tuesday! Last edited by WolfreignMotors; 07-02-2016 at 04:04 PM.. When are these orders supposed to be fulfilled? If I know one thing about Origin Lab, they are notorious for missing items in the container(s) bound for the US quite often. Paid for in full up front? Not to question you but what guarantees do we have as the buyer? Is it still free shipping for these? 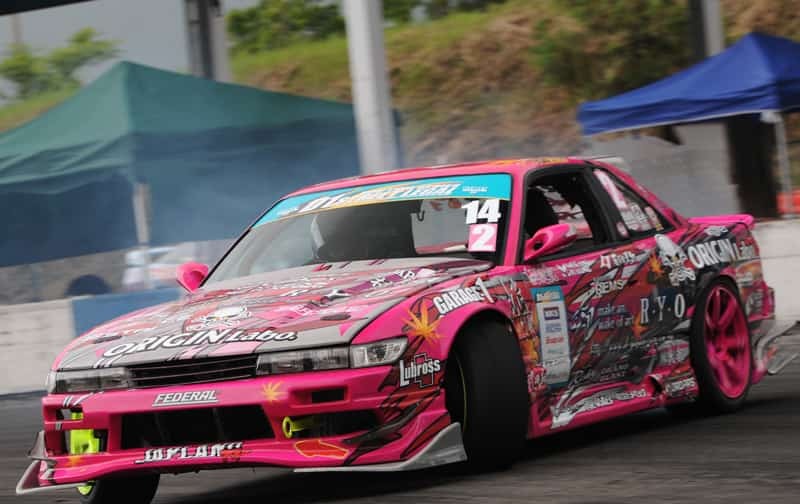 Need to order S13 Silvia rear overfenders. I have been looking for a deal on a Origin S13 type 2 hood. Looking for 20mm front fenders if available for that price. unfortunately, no for all three. for whatever reason there is a lack of options in the fender game for the altezza world. theres BN, vertex, and minty fresh (although I believe shipping is crazy). oh well, I will continue to look around! Does Origin still produce s13 carbon rear seat deletes? Cant find one anywhere but Im not sure if they still market them in Japan or overseas.